The concept of ‘less is more’ is a powerful one when it comes to modern day living. But while we all want to live and work in a neat, tidy environment, most of us are reluctant to spend our spare time cleaning and organizing our belongings. 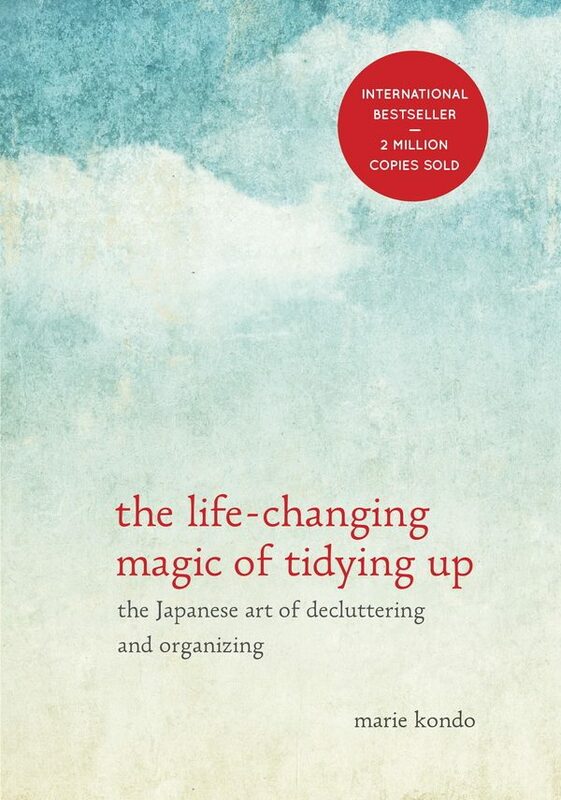 Now an international bestseller, Marie Kondo’s The Life-Changing Magic of Tidying Up tackles de-cluttering and organization in an unusual way. Instead of decluttering room by room, Kondo suggests that we tackle our possessions according to subject – most notably, by categorizing them according to the amount of joy they give us. If an object inspires joy, keep it. If it doesn’t – thank it for its service and dispose of it. This, in theory, makes it easier to part with belongings that no longer serve any real purpose, other than to clutter up our homes. This book is perfect for people who hang on to items due to their sentimental value because it encourages us to really think about what we truly need. If your home is overflowing with ‘stuff’ and you have so many belongings that you just don’t know where to begin – then Getting Rid of It by Warren and Betsy Talbot could be the book for you. 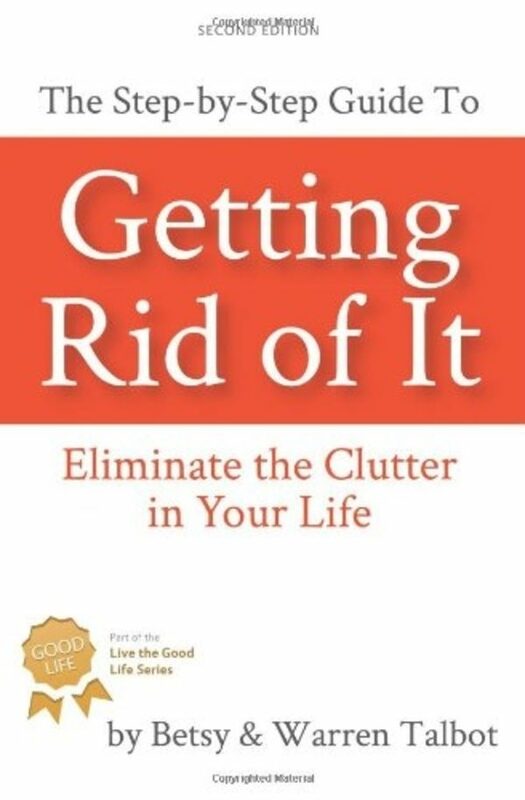 This book focuses on ruthlessly banishing the things in your life that no longer serve you – leaving more room for those things that actually make you happy. 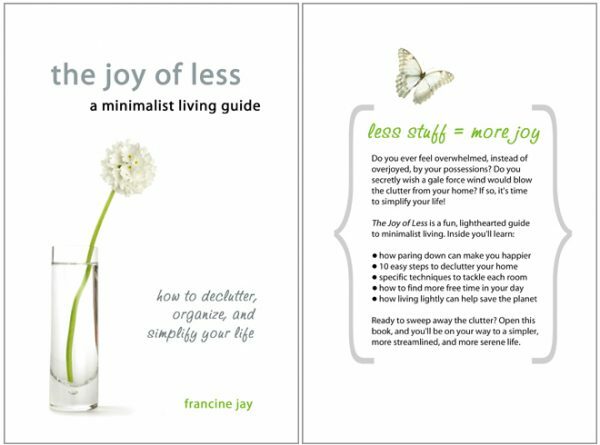 Francine Jay’s The Joy of Less is a step-by-step guide to forming new habits and cultivating a minimalist mindset that’s designed to last. She teaches what she calls the STREAMLINE method, which can theoretically be applied to any space you want to tidy (from a single drawer, to an entire room). Great for anyone who wants to start off small, and work their way up to a complete possessions overhaul. 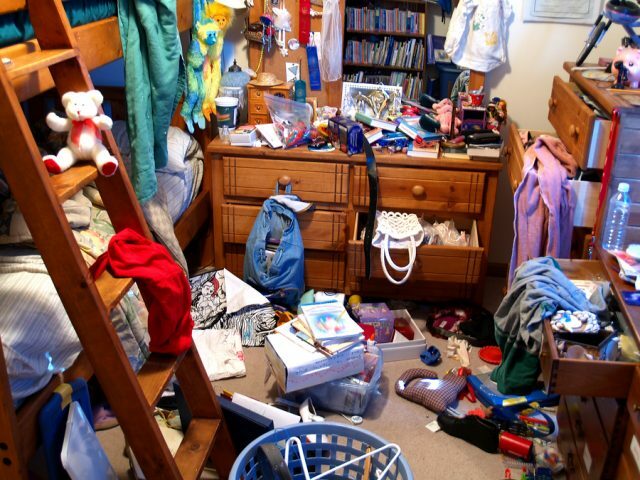 Peter Walsh, the organizational guru from TLC’s hit show Clean Sweep, shares his methods for taking control of both physical and emotional clutter in It’s All Too Much. 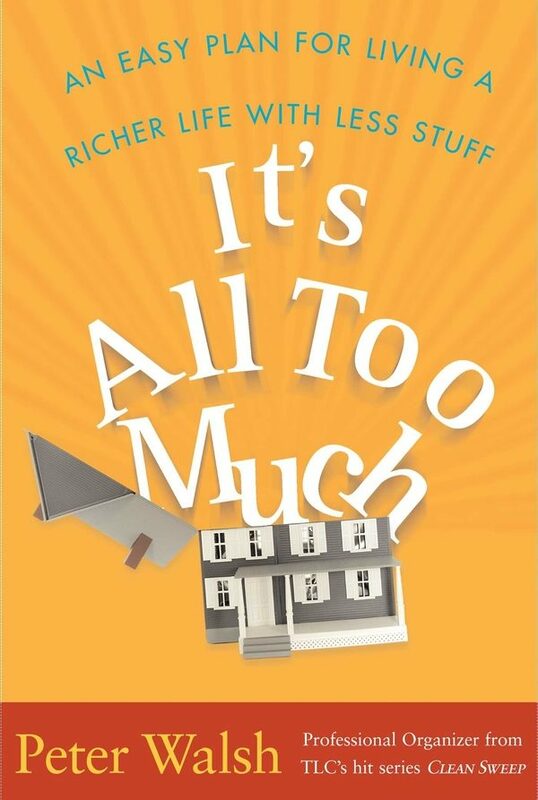 His humorous writing and no-nonsense approach make this book a great read for anyone who wants to take control of their belongings, their house, their environment, and their life – all without taking everything too seriously. This list wouldn’t be complete without including a book from the other end of the cleanliness and minimalism spectrum. 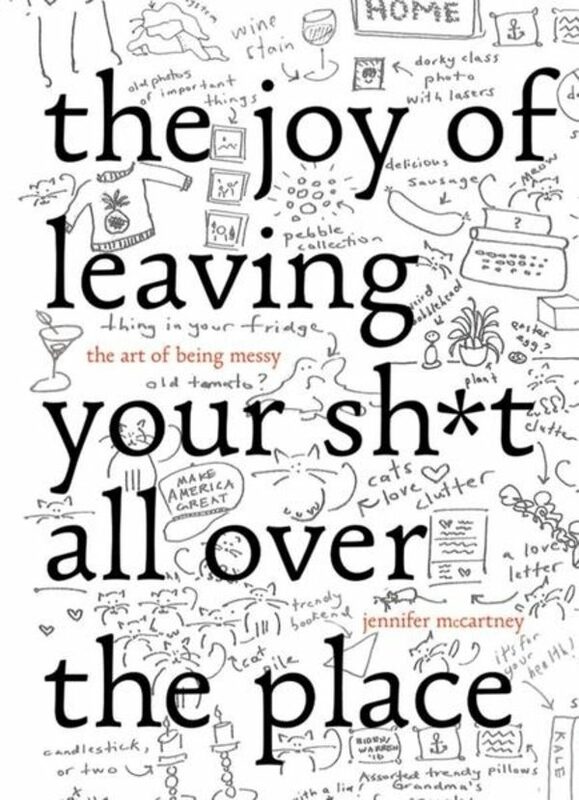 The Joy of Leaving Your Sh*t All Over the Place is a wonderful parody, taking a sideways glance at the rise in self-help and organization books, and reminding us all that sometimes it’s OK to be messy. Her advice focuses on why you shouldn’t feel guilty about having a mountain of possessions. And to top it off, every piece of advice in this book is delivered in a hilariously honest and blunt manner. It’s the perfect book for anyone who’s incredibly messy, and wants to keep it that way. How messy would you say you are?